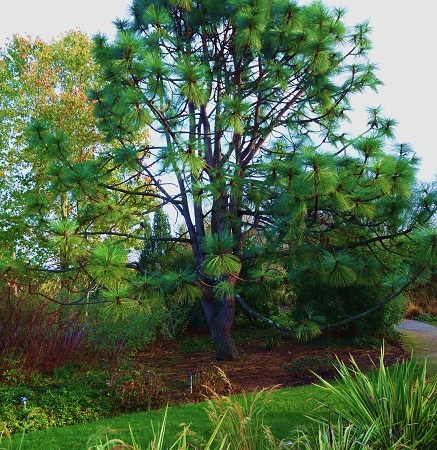 The Sir Harold Hillier Gardens and Arboretum are lovely in every season. 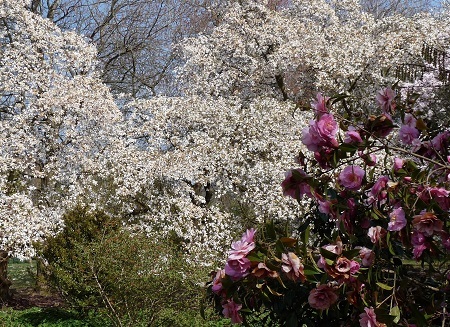 As Spring arrives the Hillier Garden near Winchester bursts with an explosion of colour. 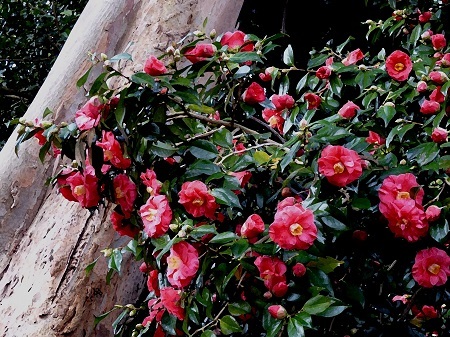 There is much to see along Spring Walk with Camellias, Rhododendrons and Magnolias. 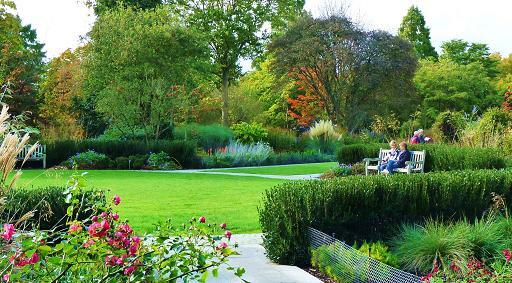 In the summer the long herbaceous borders come into their own with wonderful and varied displays lasting into October. 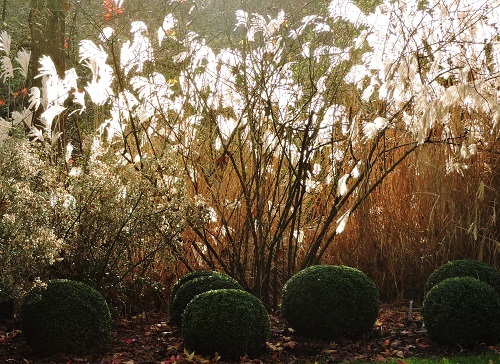 The garden is beautiful at any time and colours continue in October and November with Autumn tints everywhere. 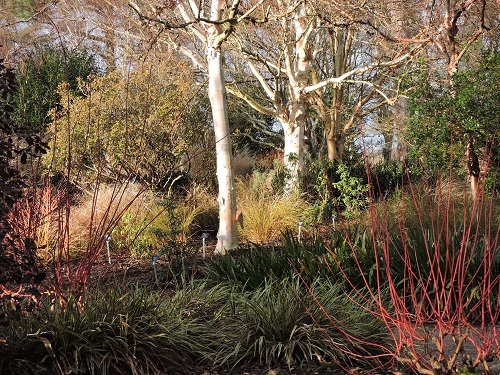 Then visit in the Winter to see the Winter Garden which is stunning with, daphne, witch hazel, dogwood, grasses and other colouful plants. 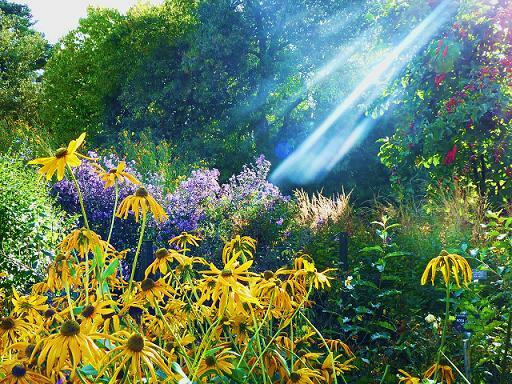 The Hillier Gardens cover 180 acres, 12000 different species and 40000 plants. 11 National collections. Herbaceous and bog gardens. You will need the best part of a day here. 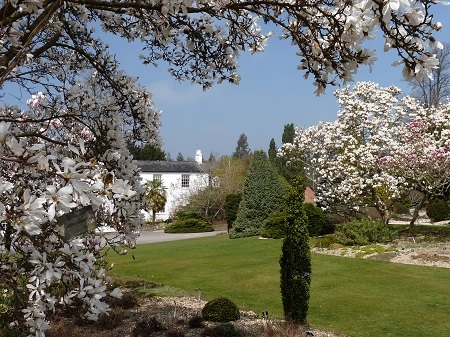 This is one of our favourite Spring Gardens and if you do not live nearby it is worth staying locally as we also like Furzey Gardens on the edge of the new Forest. Disabled access. Jermyns House Tea Rooms and lawns. No dogs except guide dogs and hearing dogs. Groups and tours available by pre-booking. 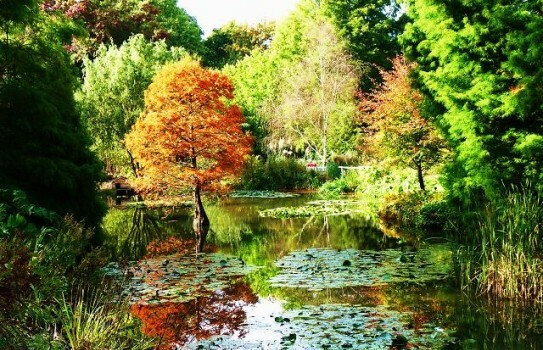 What is the best time to visit the Hillier Garden? Great all year round but Spring is probably our favourite. You could easily spend all day here, but we would say the minimum is an afternoon or morning. Are there other gardens nearby? Yes - you are only 20 minutes drive from Mottisfont Abbey and Gardens and Houghton Lodge Gardens.